Set amidst 11 acres of landscaped gardens with convenient access to the airport, it’s Mumbai’s only resort style business hotel. Experience interacting with chefs, hearty breakfasts, high-teas or champagne at Citrus or Le Cirque Signature’s Franco-Italian fare or Jamavar’s traditional dining rituals. 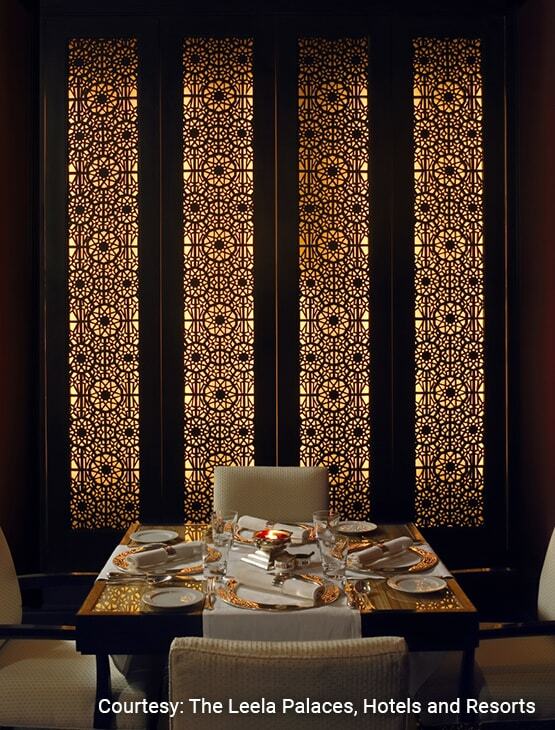 The Great Wall serves an oriental spread while regulars linger at Six Degrees over fine whiskey and wine. Hi-tea offered at The Lobby Lounge is popular for its fare and choice of teas. 15% discount on all alcoholic. 20% discount on all non-alcoholic beverages. 15% discount on take-away Bakery items. 20% discount on snacks at Six Degrees Bar. Sundays are Member’s Days – 30% flat discount on the food bill for up to twenty (20) guests. This benefit is not valid over Sunday brunch. 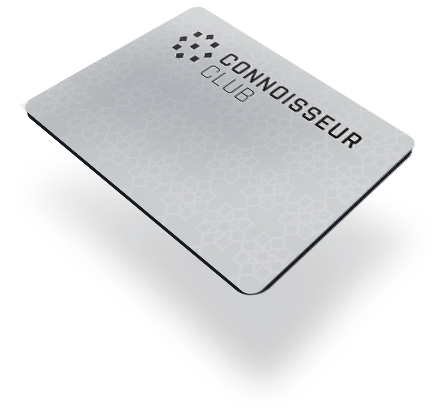 Regular card benefits are applicable over Sunday Brunch. 15% discount at Espa from Monday to Thursday on selective packages / services (one hour or more). 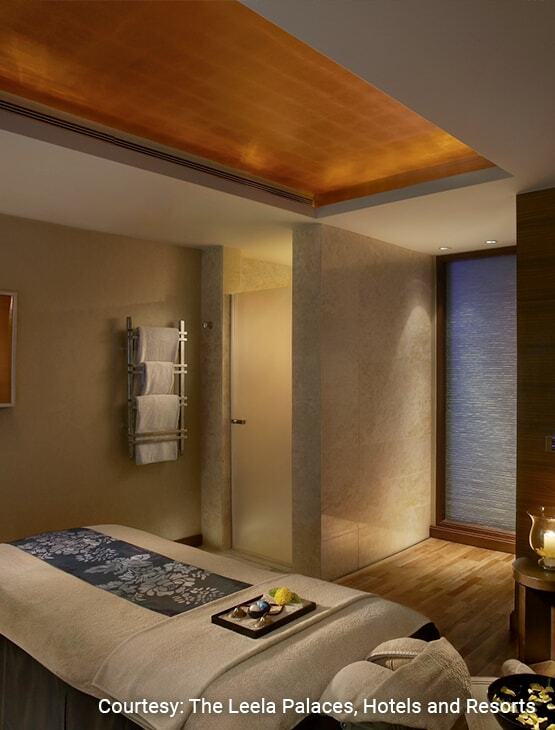 15% discount at The Salon, The Leela Mumbai. 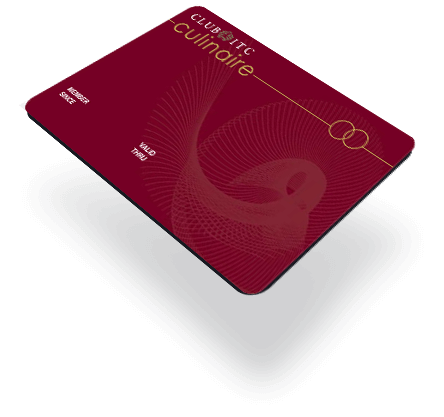 One (1) certificate entitling the Member to a complimentary buffet for two (2) guests valid at Citrus. Not valid over Sunday Brunch. 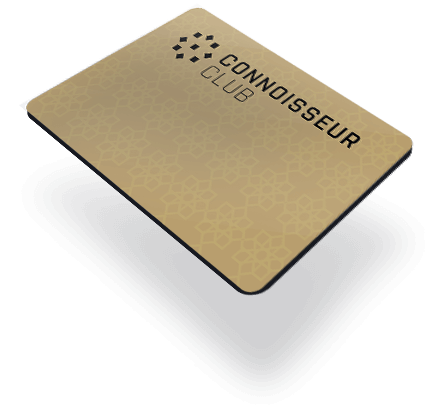 One (1) certificate entitling the Member to a complimentary Chocolate Cake (max 1 Kg). One (1) certificate entitling the Member to a complimentary bottle of House Wine. One (1) certificate entitling the Bearer to a 50% discount on food and 20% discount on beverages for up to a maximum of ten (10) guests. Two (2) certificates entitling the Member to a complimentary night stay on a room only basis in a Premier City View Room on a Friday, Saturday or Sunday night. Reservations must be made in advance and are subject to room allocation availability. One (1) certificate entitling the Bearer to a special offer of Rs. 1000/- off at The Salon, The Leela Mumbai. Valid on services of Rs. 2000 and above. 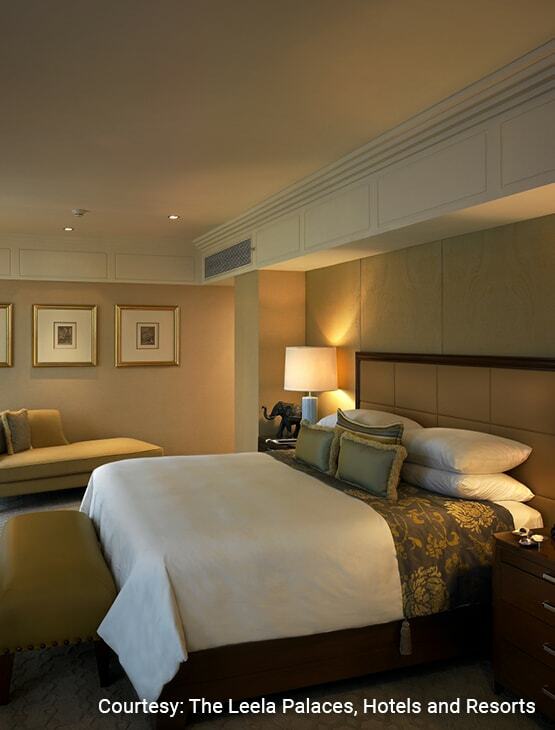 One (1) certificate entitling the Bearer to a 50% discount at The Salon, The Leela Mumbai. This certificate is not valid on product purchase. Valid on services of Rs. 2000 and above. The above mentioned discounts on food bills and a 15% discount on beverage bills can also be availed at the Leela Hotels in Bengaluru, Delhi (Shahdara), Gurugram and Kovalam. 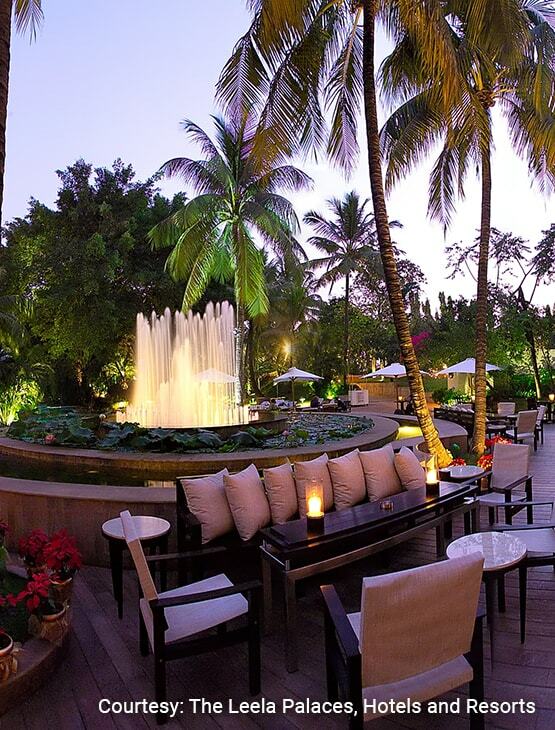 20% discount on the food and beverage bills while staying at The Leela Goa and The Leela Palace Udaipur. 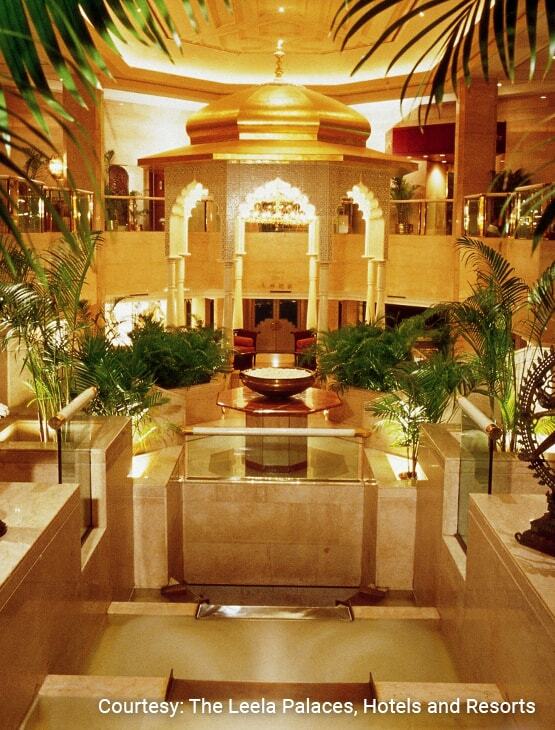 15% discount on the Best Available Rates at The Leela Ambience Convention Hotel, Delhi. One (1) certificate entitling the Bearer to a 15% discount on Summer Packages and a 10% discount on Winter Packages at The Leela Goa. Not valid on Monsoon Packages and from December 20th to January 14th (applicable for a maximum of 3 nights). Not Valid on Club Rooms and Suites. One (1) certificate entitling the Bearer to a 15% discount on Summer Packages and a 10% discount on Winter Packages at The Leela Raviz Kovalam. Not valid on Monsoon Packages and from December 20th to January 14th (applicable for a maximum of 3 nights). Not Valid on Club Rooms and Suites. One (1) certificate entitling the Bearer to a 15% discount on Summer Packages and a 10% discount on Winter Packages at The Leela Palace Udaipur. Not valid on Monsoon Packages and from December 20th to January 14th (applicable for a maximum of 3 nights). Not valid on Suites. Upgrade to the Gold level to get additional certificates offering a complimentary room night stay and more. 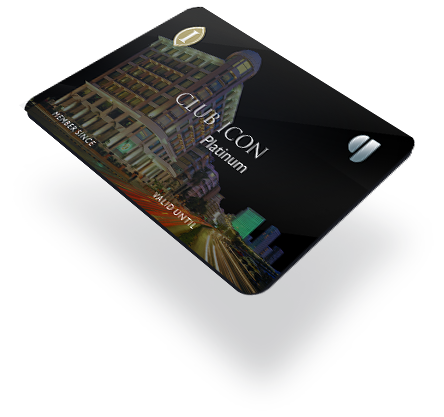 Upgrade to the Platinum level to get additional certificates offering a complimentary room night stay and more.